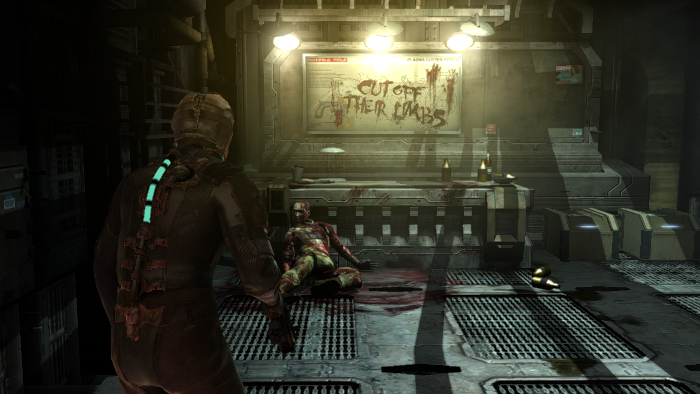 Dead Space is one of the scariest and most gruesome PC Game I've encountered! 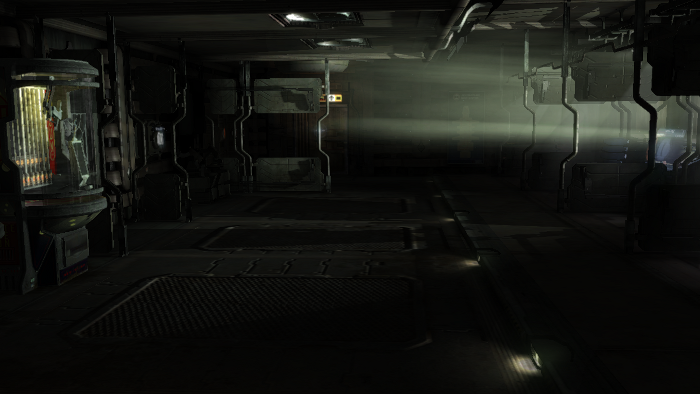 It contains all of the Sci-Fi elements and nostalgia from popular movies of the same genre. 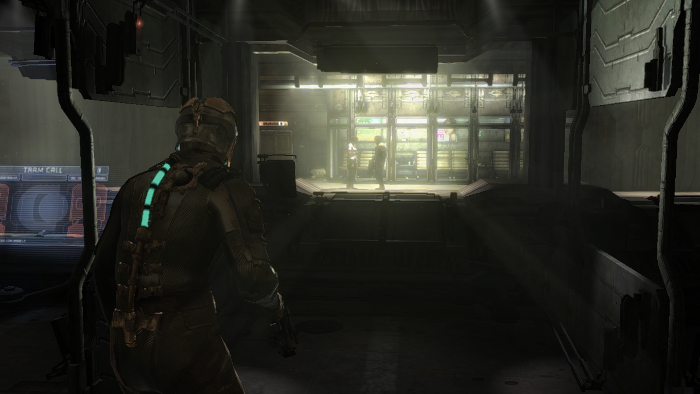 Dead Space also brings some new Role Playing elements like upgrading your weapons, suit and physical abilities. 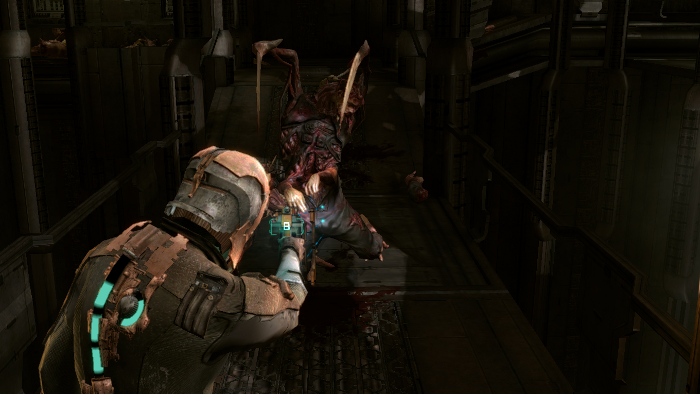 But its really all about dismembering those half-human half-alien monstrosities! 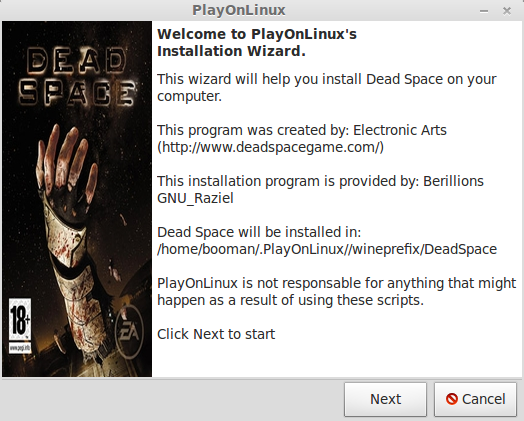 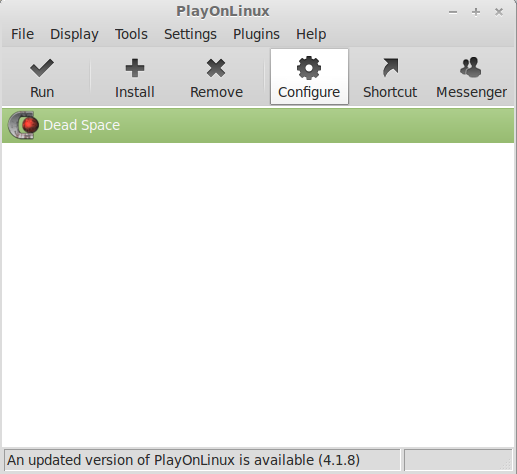 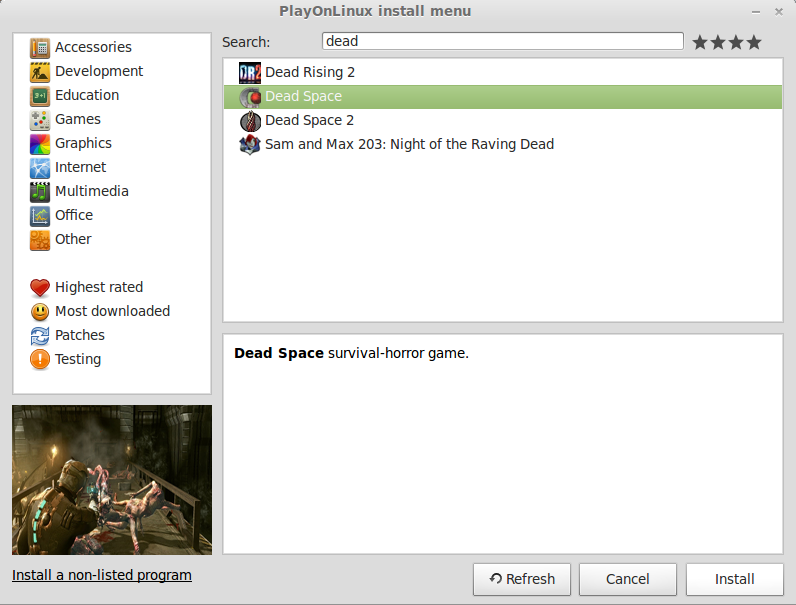 Follow this guide for detailed step-by-step instructions on how to install and configure Dead Space in Linux with PlayOnLinux. 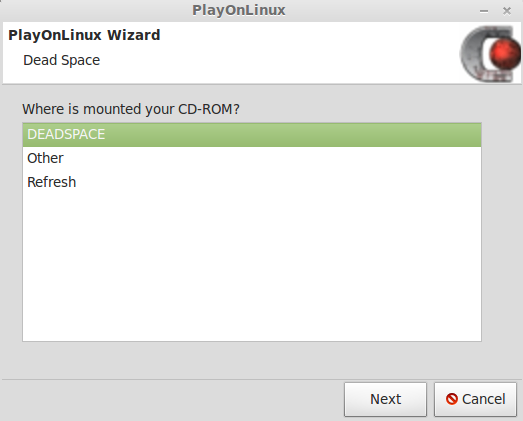 Note: This tutorial specifically applies to the retail DVD version. 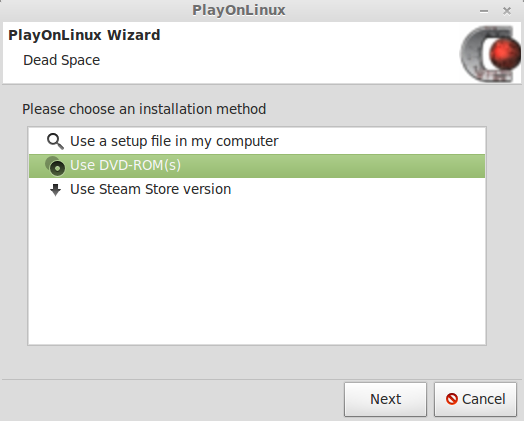 Steam versions and downloaded versions may require additional steps. 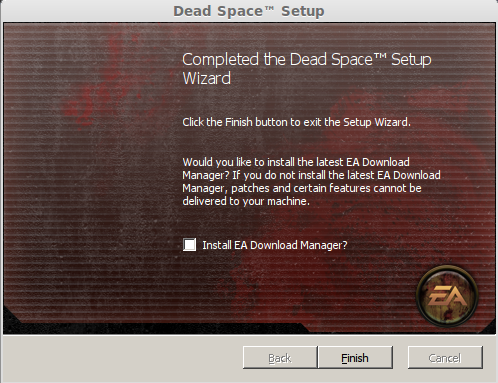 If you are using the Retail DVD select "Use DVD-ROMs"
Check the "I accept the terms..."
Uncheck "Install EA Download Manager?" 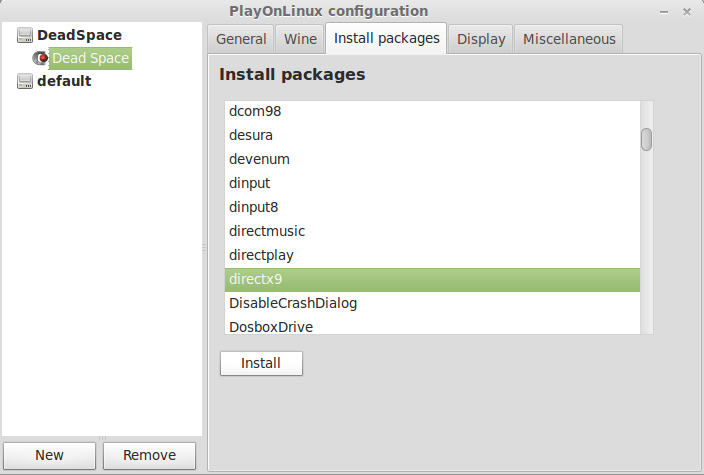 Note: You probably won't need this package since the DVD already installed DirectX 9.0c but if you have any audio/video or mouse problems, its a good idea to install it. 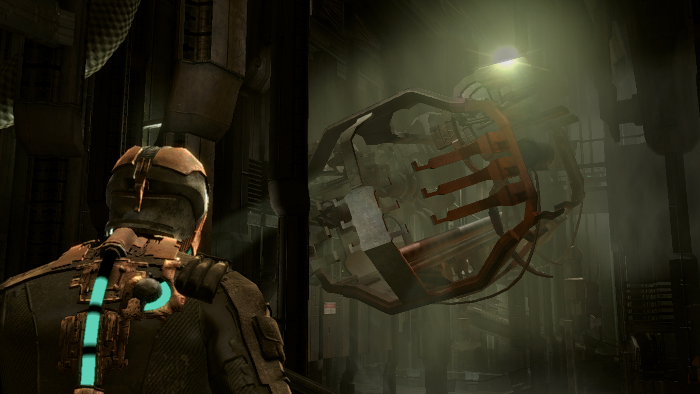 Dead Space ran GREAT on my Linux machine! 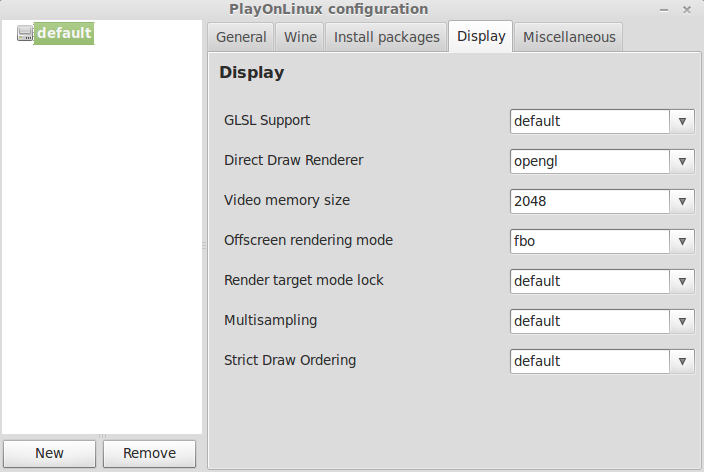 I was able to change the video options to high and set a Widescreen resolution. 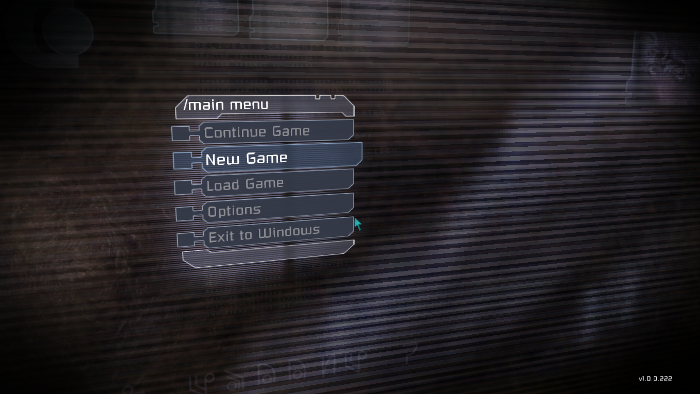 Frame Rates were high and it ran super smooth. 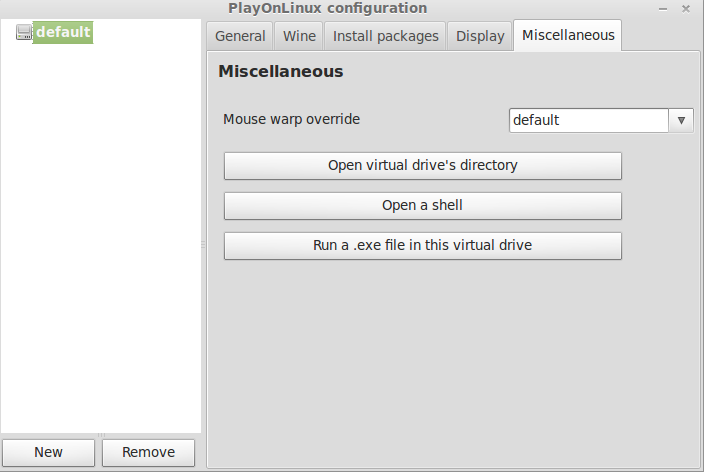 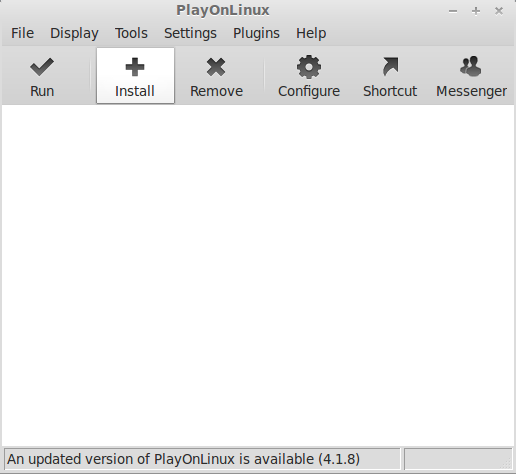 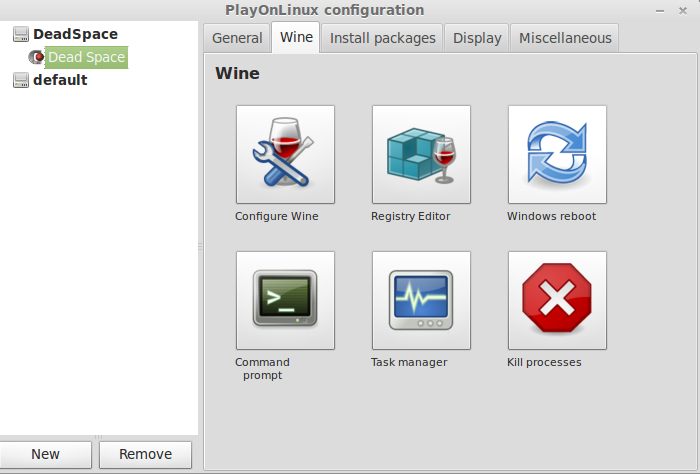 PlayOnLinux took care of all the settings and there wasn't very much configuration on my part.